Battery life of 25 days of music and 10 hours of 1080p video playback. This is what Nvidia Tegra is built for. Tegra called ‘System on a chip’ i.e ‘computer on a chip’ processor is from the graphics giant Nvidia. It has a CPU i.e ARM 11 processor, GPU, northbridge, southbridge and memory controller all integrated onto a single package with size smaller than a coin. The graphics processor supports Open GL 2.0 and 3D acceleration. 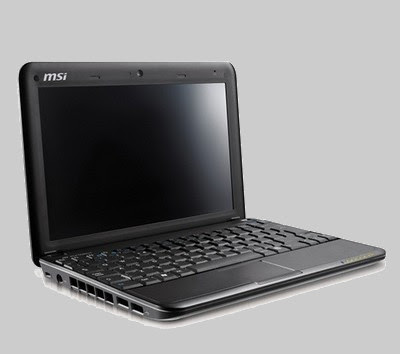 It also support 3G, WiFi and WiMax for the ‘always-on’ computing experience. Nvidia is also targetting a subwatt(<1W) power usage for the chip. Nvidia is will release two class of Tegra devices, Tegra 600 Series and Tegra APX series. Nvidia is working with Google and Open Handset Alliance to use Android OS on Nvidia Tegra. Microsoft has announced Zune HD that will run on Nvidia Tegra for better video quality and battery life. Samsung annonced that is working on a Tegra based phone. Nvidia is expecting use of Tegra processor in Mobile Internet Devices(MID) and Netbooks. For more specifications on Nvidia Tegra visit Wikipedia. The main thing I’m thinking about is will be perfect for an Home Theatre PC (HTPC) setup? Will it be able to replace the Nvidia Ion Platform?